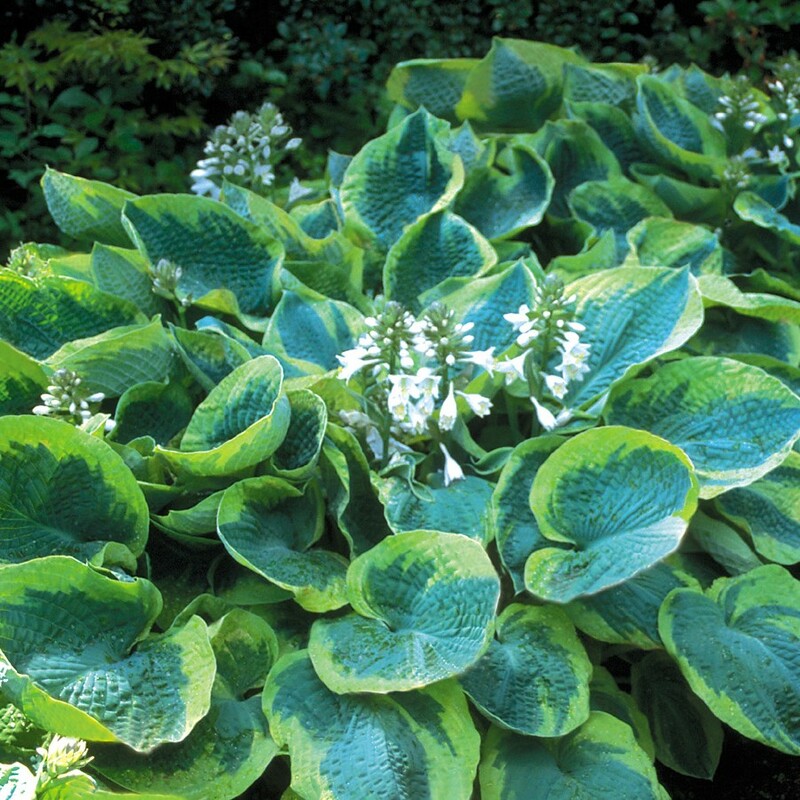 This hosta is a winner of the prestigious 'Popularity Poll' from the American Hosta Society. This variety has been named one of the very favorites of all hostas by the majority of the AHS members in an annual poll. Basically, this plant is "loved by all". An excellent choice for your garden.